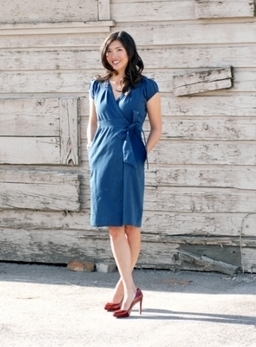 Shabby Apple has tons of gorgeous vintage-inspired dresses. Very feminine, whimsical, and sweet, they have dresses suitable for everyday, work, parties, or just because! I love how each dress has a name that hints at its inspiration, and is accompanied by an array of lovely photos. My favorite collections are Paris, which features flirty stripes and fresh colors, and All That Jazz, which is more sultry and glamorous. If you're like me, you probably want all of these in your closet right now. But no worries, you have the chance to win one! Shabby Apple is giving away one of their lovely dresses (handpicked by me!) to a very lucky gal. The Azure Coast dress (retails for $82 USD) is a lovely shade of ocean blue, and features puff sleeves and pockets! It has a very flattering faux-wrap silhouette, which is both classic and sophisticated. It's perfect for a trip to the beach, a picnic, or even just strolling around. Simply "Like" Shabby Apple on Facebook and leave a comment with your Facebook name and e-mail address. Giveaway is open to U.S. residents only. Leave a comment with a link to your favorite dress on the Shabby Apple website. Follow Shabby Apple on Twitter and leave a comment with your username. 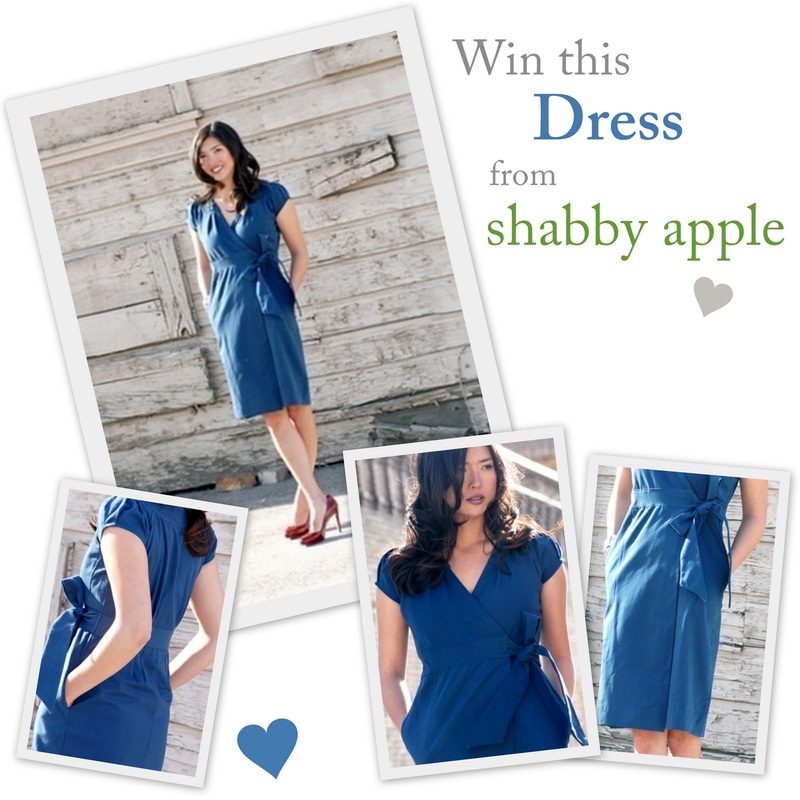 Share the giveaway on Twitter by posting this phrase: "I want to win a lovely vintage-inspired dress from @shabbyapple http://tinyurl.com/67qaskn [@iamericaleigh] ♥" Leave a comment with your username. *Can be done daily for extra entries! For those that have an itch to shop right now, Shabby Apple is offering my readers 10% off! Simply use sweetsandhearts10off at checkout. 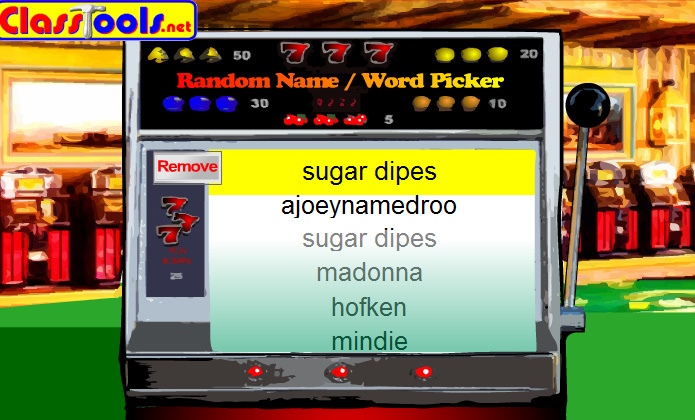 Congrats to Sugar Dipes for winning the Azure Coast Dress! Thanks so much to everyone who entered.